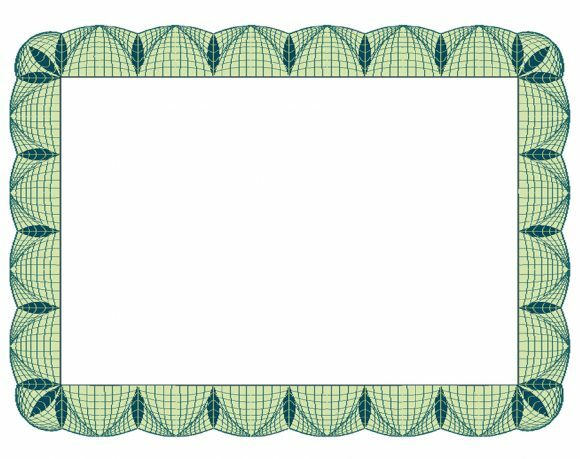 For instance, you can make a certificate border design with sports equipment. All this happens if you’re making certificates for a sporting event. 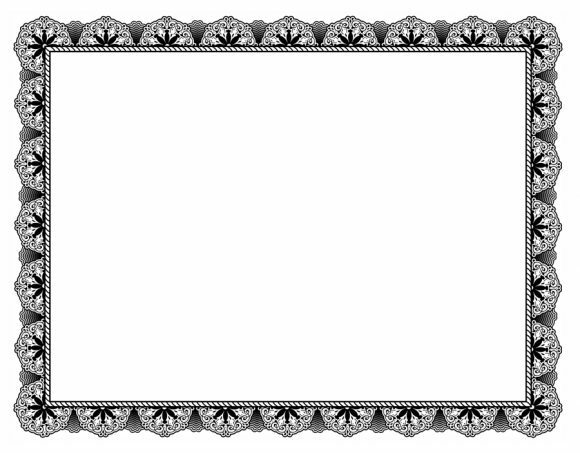 Alternatively, you can make a more neutrally-designed certificate border template. You can use it for different occasions. 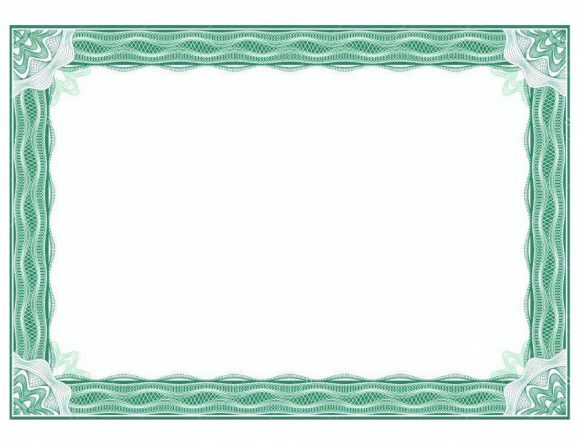 You can create certificates for an awarding ceremony. 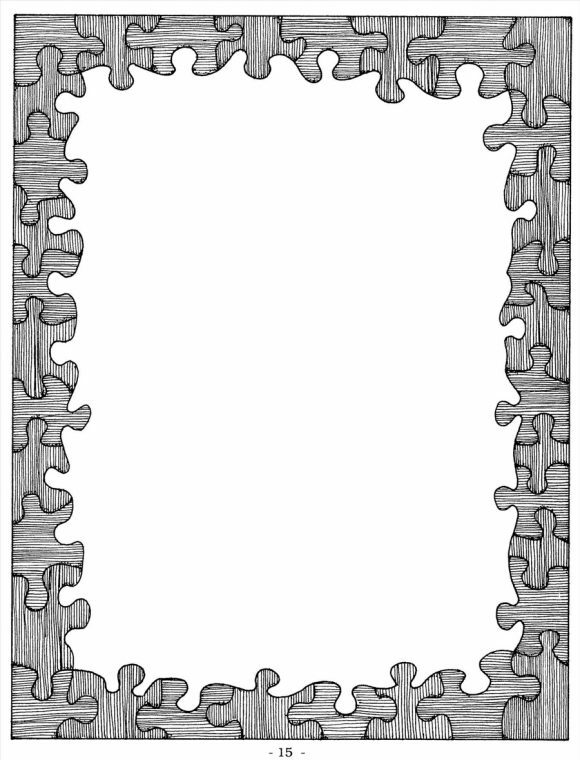 Use it as a memorable keepsake or even as a cute and clever gift for your child or your students. No matter what your purpose is, you can customize the certificate to meet your needs. And to do that, you’d have to start with the border. 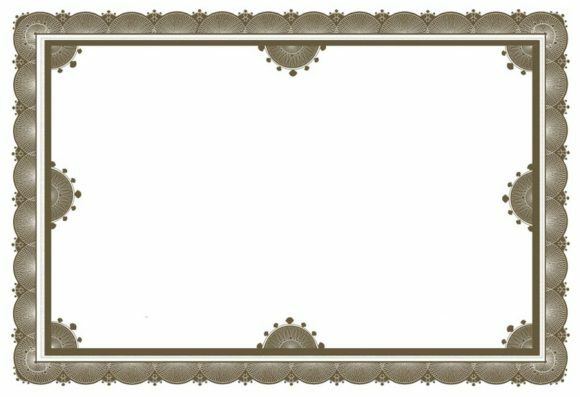 This article is all about borders you place on certificates to make them stand out. Do you remember the very first time you got a certificate? Was it for an accomplishment or for participating in an event? Whatever it was for, you would have appreciated it and kept it along with all your other awards. 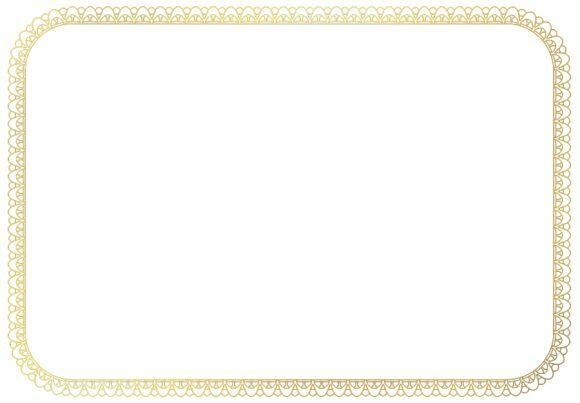 One thing you may have noticed about the certificate is its design. 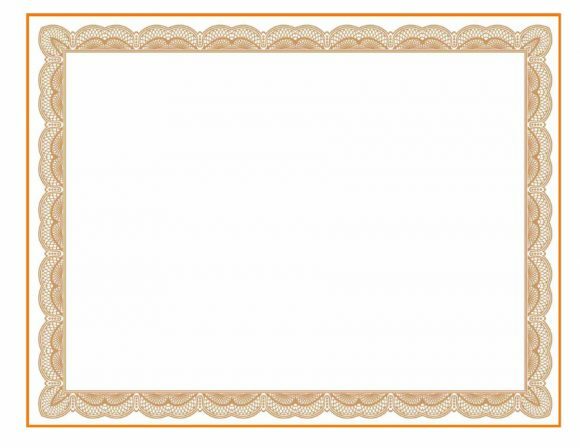 There are many ways to dress up a certificate by using borders and other graphic elements. 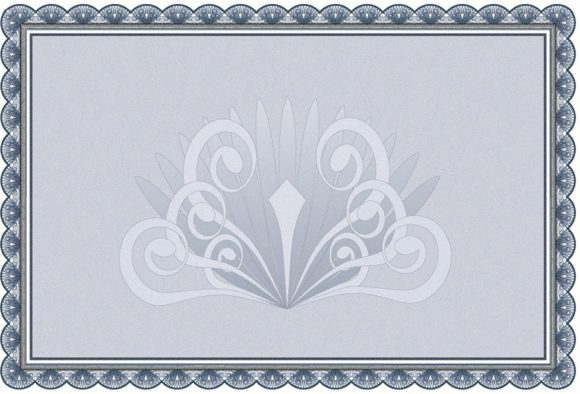 Certificates come in different styles and designs. 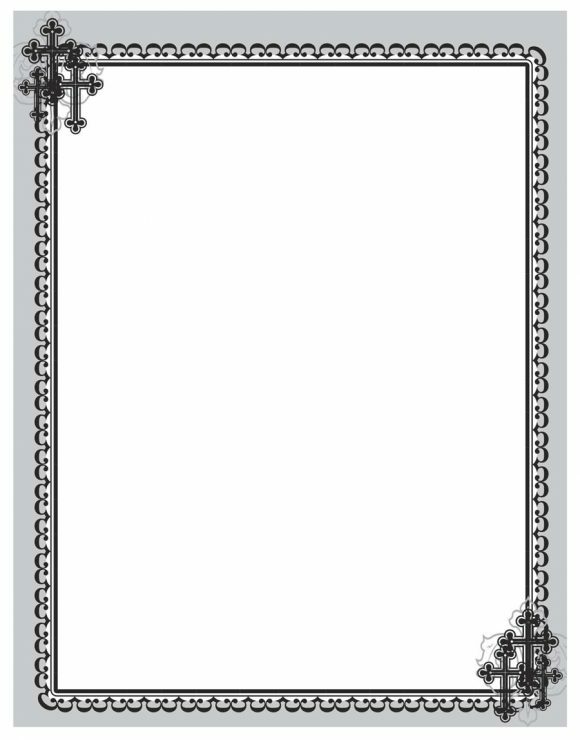 You may create a gift certificate border or any other kind of design to match the purpose of the document. 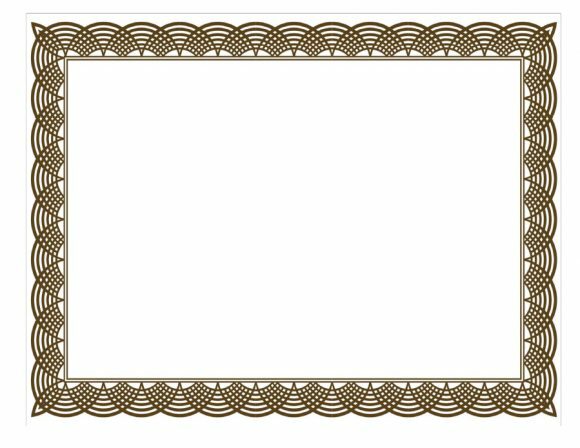 You can make elegant certificate border designs for the office. 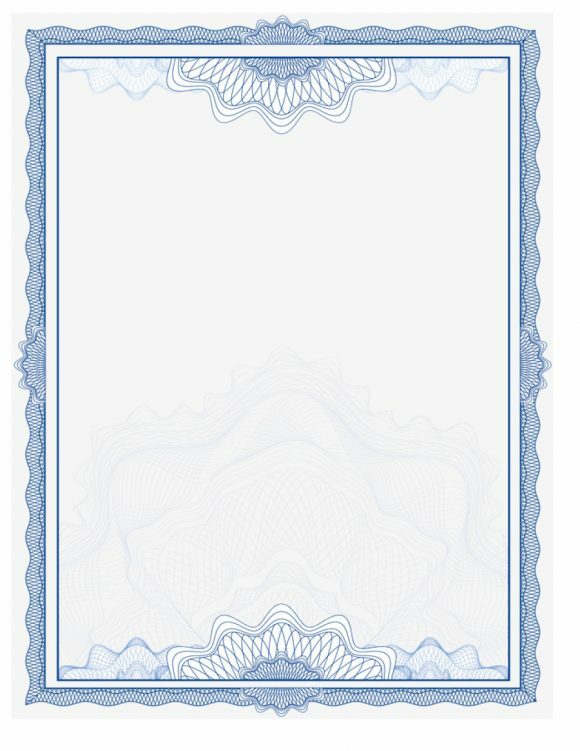 Certificate borders. First off, you can create borders for your certificate. 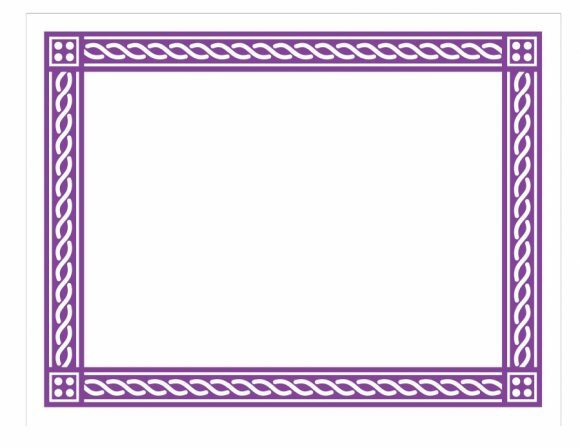 If you know how to design your own borders, go right ahead! 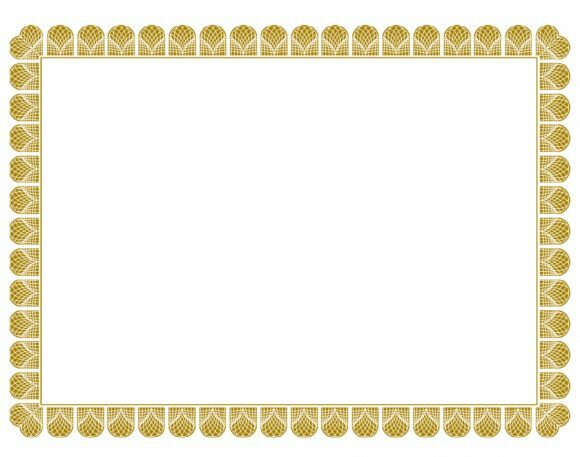 Match the style and colors of the border with the type of certificate you’re making. We’ll talk about borders later. Images or graphics. 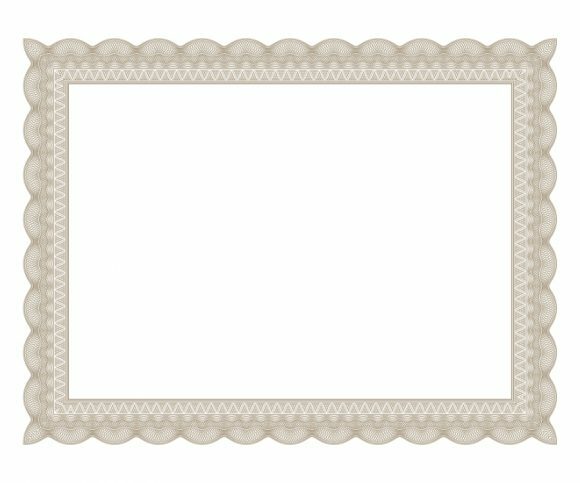 If you really want to customize your certificate, you can add some images or graphics. However, this isn’t usually advised for professional certificates. 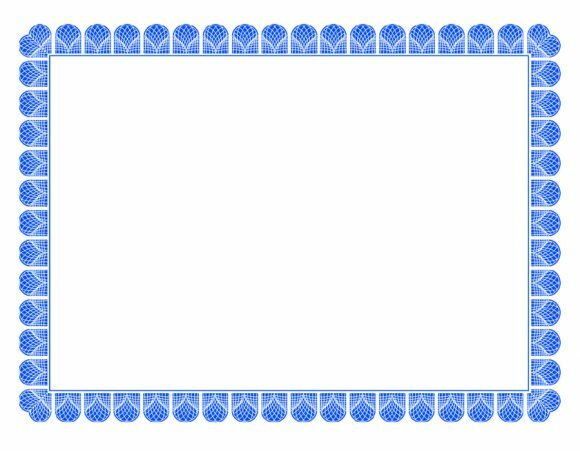 If you want to make a personal certificate or a certificate for school, then you can add such details. One thing though, if you’re planning to insert images or graphics, makes sure you have the right to use them. The best kinds of images to use are the free ones. But you can also buy clipart from different sites and use them. Logo or seal. 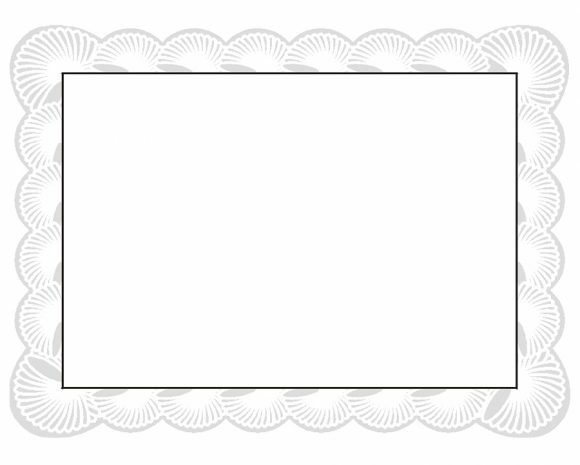 Another thing you can place in a certificate is a logo or a seal. This is very common with certificates from organizations or companies. You may add your company’s logo right next to its name. 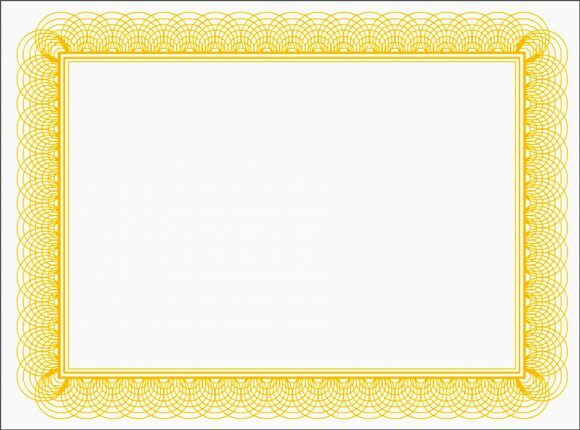 To make it more professional, you may also add a seal to the certificate. Photo. 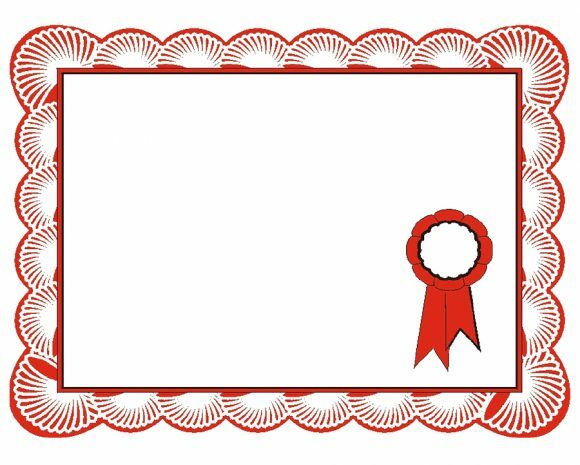 Finally, you can also insert a photo in your certificate. This is common for school certificates given to preschool students. You may also add a photo of your pet if you’re designing an adoption certificate. 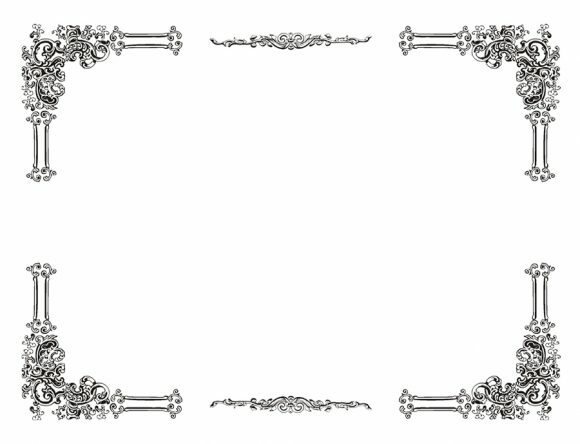 There are different options when it comes to adding graphic elements to certificate. The border is important, sure, but so are the other elements. They can enhance your document and make it look better thought-out. 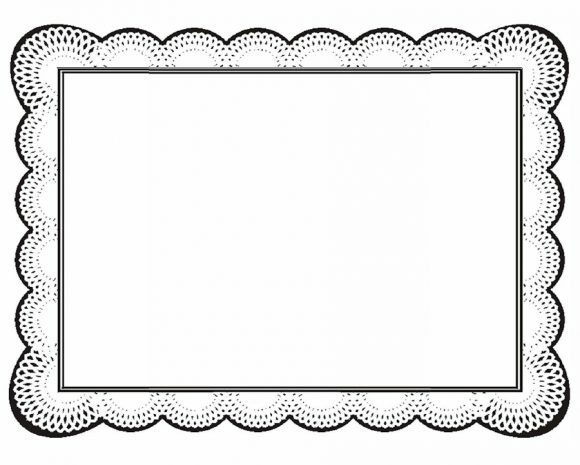 To make a certificate border design, you can start with different colored lines. Create lines around the edges of your certificate and work from there. 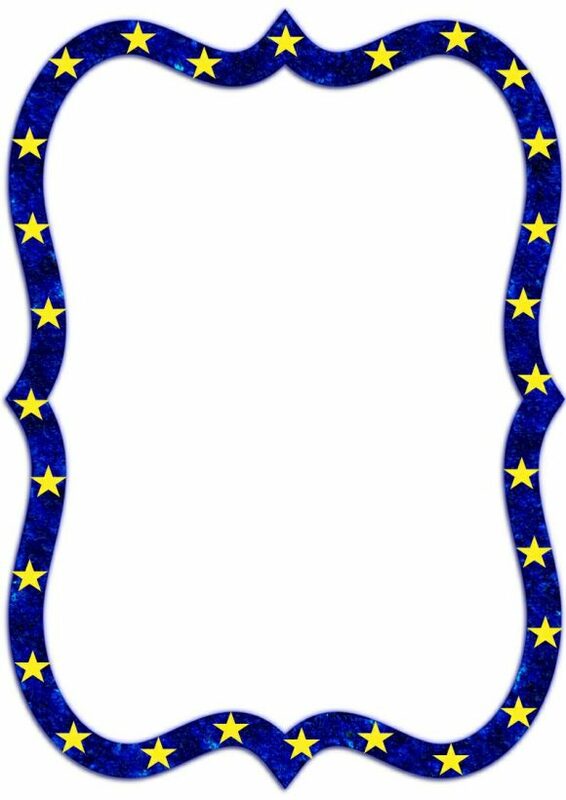 You can also add some graphics to your border. 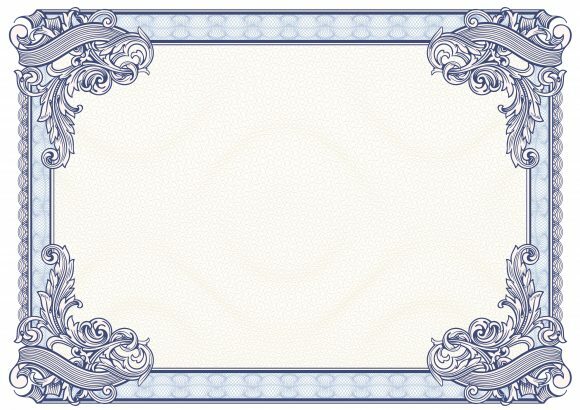 For instance, you can make a border for a kid’s certificate. You can add some colorful handprints to the design. 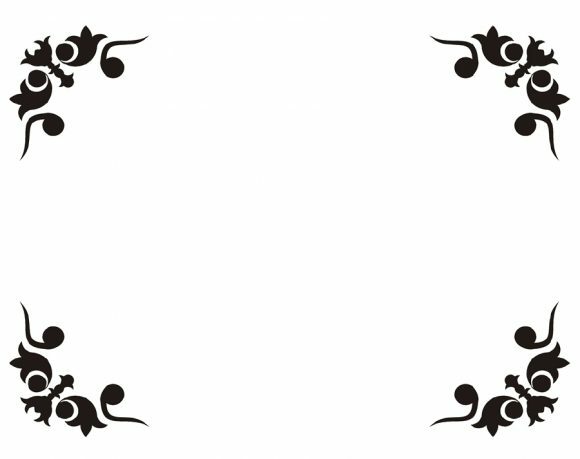 When adding images, you can either make a pattern or concentrate the images on one part of the border only. If you’re making a pattern, first paste a few images on the document. 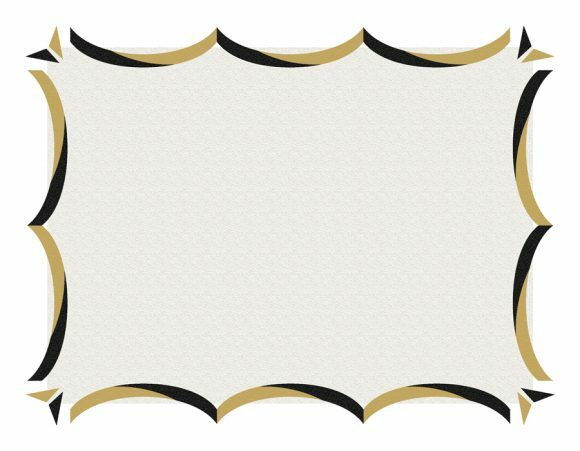 You can resize them, and create a pattern with the images you’ve chosen. 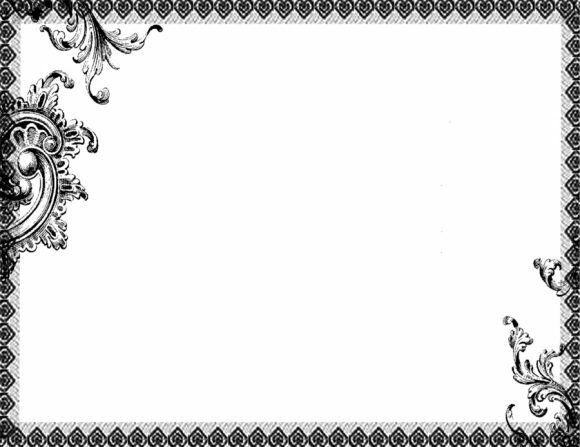 But, if you want to enhance a part of the border (like the top, bottom or corners), you can paste the images. Also, if you want on the document, arrange them as you see fit. 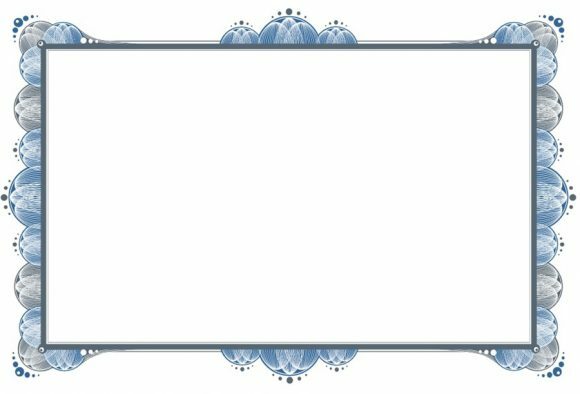 When using a Microsoft Word or PowerPoint, don’t forget to group the images. 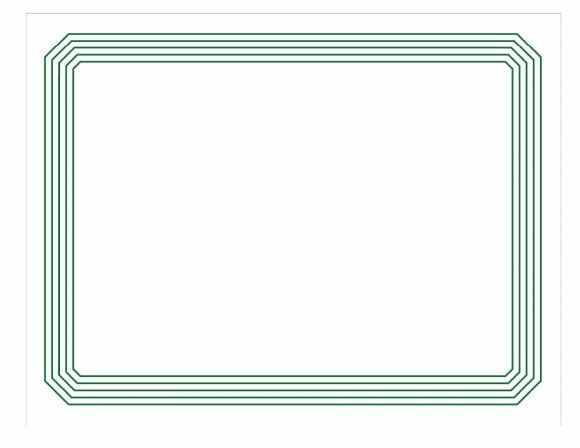 This gets the document stay together when you move the border. 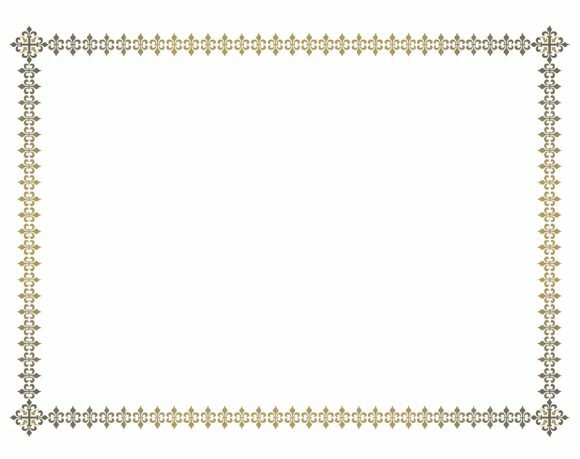 This is the simplest way to make a border. If you want to make more complicated ones, then you can use a complex program. These are Adobe Illustrator or Photoshop. 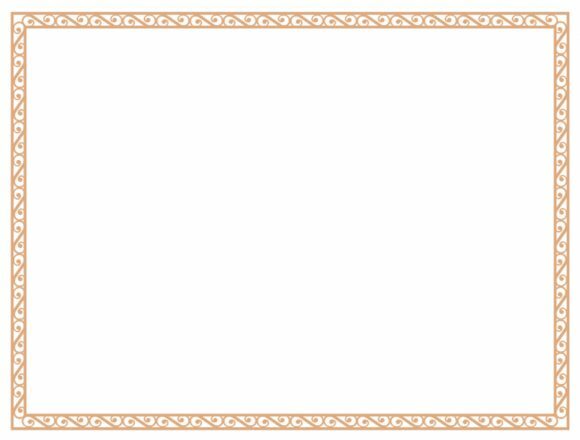 In making a certificate, there’s more to consider other than the design and the wording. You also have to think about the paper you’ll print your design on. 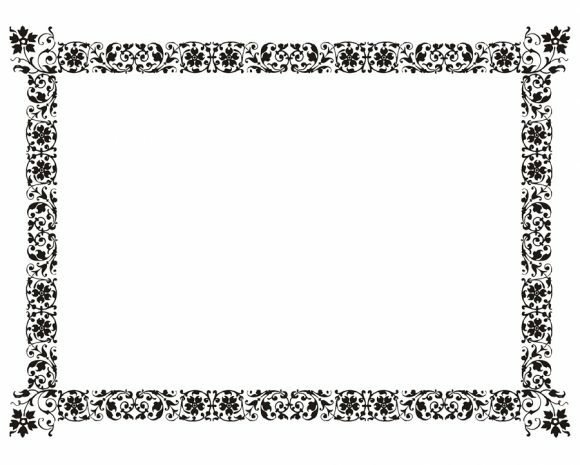 On finishing the design of certificate border, the next thing to think about is paper. 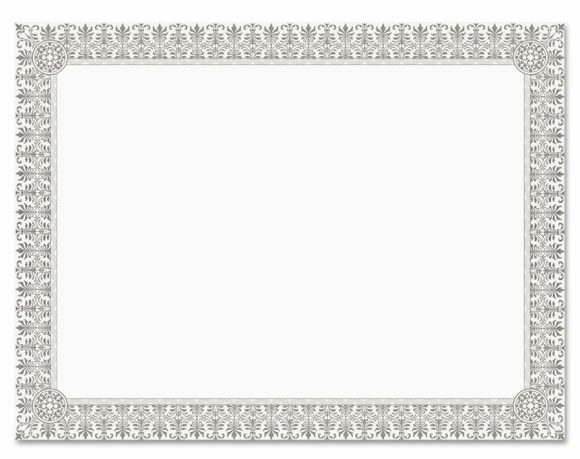 Deciding on the perfect paper depends on the type of paper and how big you want your certificate to be. This type of paper is suitable for printing documents. 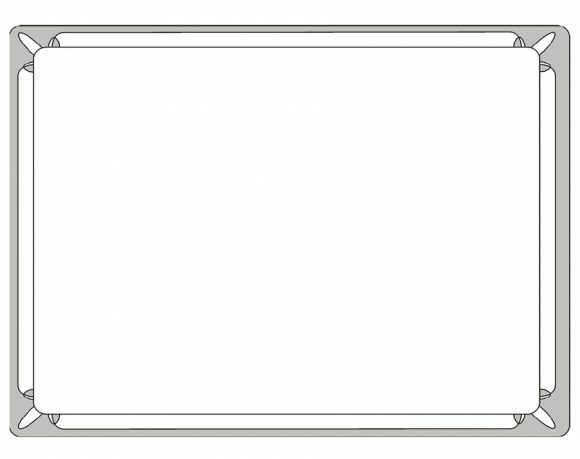 You can use it for reports but it might be too thin for certificates. This is especially true if you’ve made a full and colorful design. The ink might bleed through and usually, this type of paper isn’t bright enough for such purpose. This type of paper isn’t ideal either. If your paper is too dark, the text and the design of your certificate won’t show. 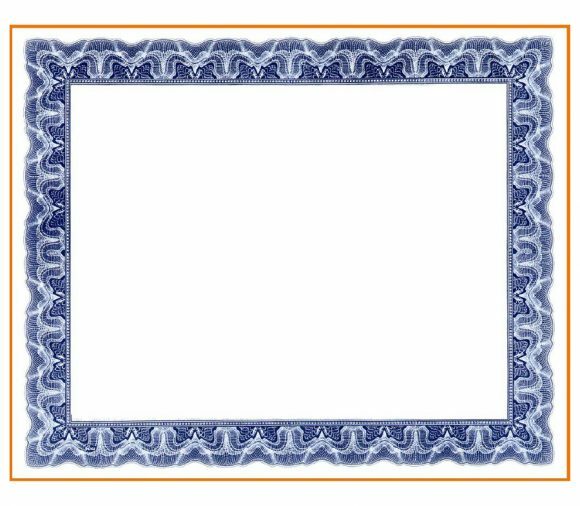 If it’s embossed, it might interfere with your certificate’s graphics, colors, and text. 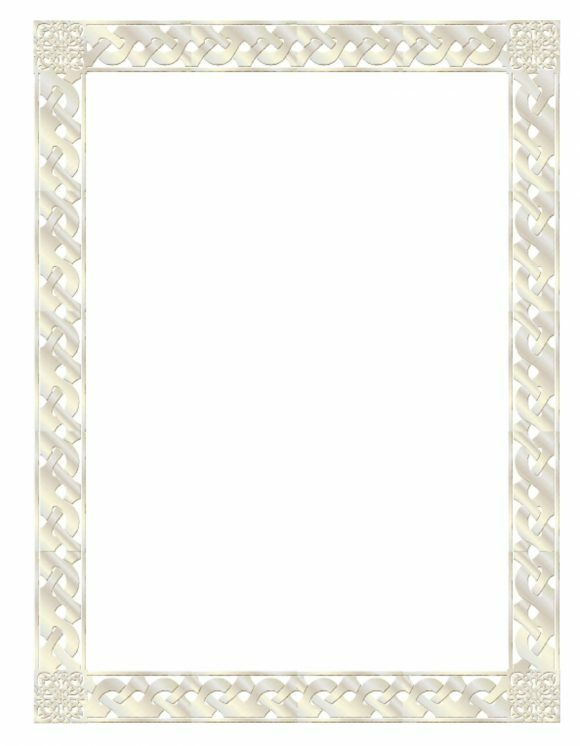 Such papers have light tints which mean that it won’t interfere with your design and your text. Also, this paper type comes in different colors so you can choose which one you like best. 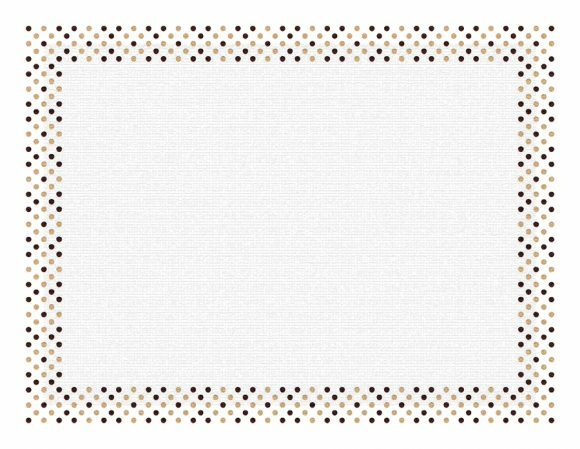 If you choose graphic paper, then you don’t have to make a design. Such papers come with their own designs so you just have to lay out the text and print it. 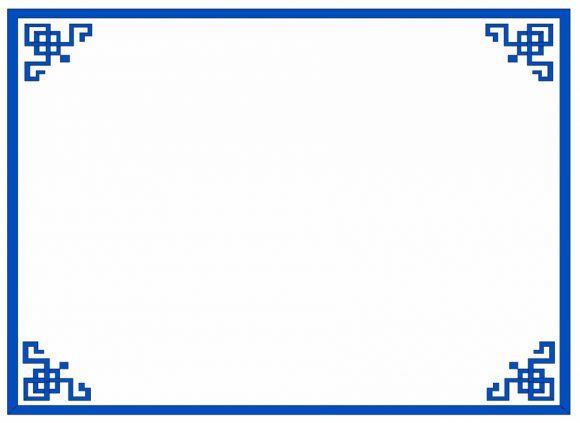 This type of paper is most suitable for certificates, especially the professional ones. It will be great if you can get your hands on this type of paper to print your certificate on.